Reduced..Motivated seller..Just minutes to Jackson. 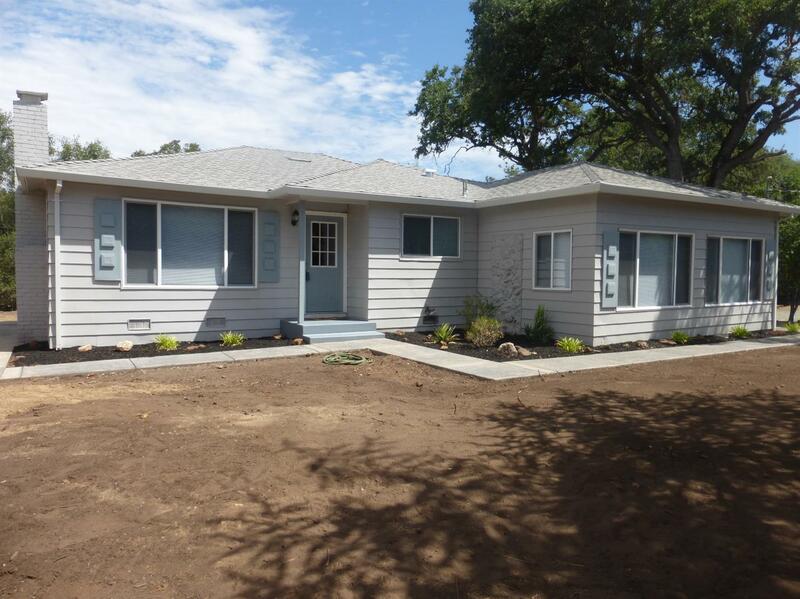 Tastefully remodeled including new roof, windows, heat/air and septic. Beautiful original hardwood flooring. Private irrigated pasture. Room for vineyard or horses and a shop. 2nd dwelling OK. Move in Ready.